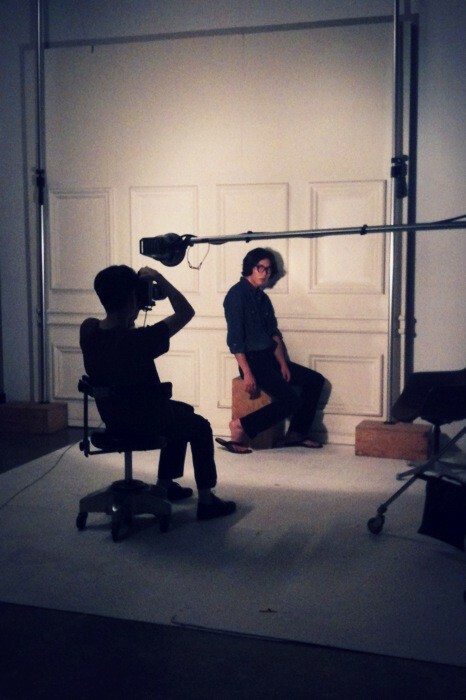 The chiseled model-actor works it in his latest photoshoot for fashion magazine “OhBoy!”. 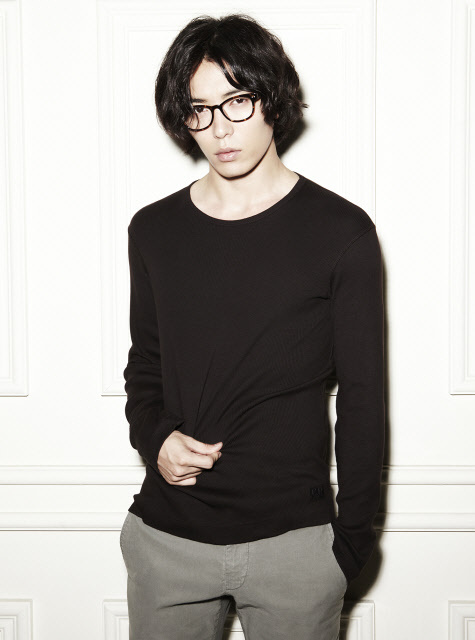 Kim Jae-wook models selected pieces from premium eye-wear boutique, ALO. The shop specializes in sourcing private Korean artisans and labels in putting together their Eyewear Space. 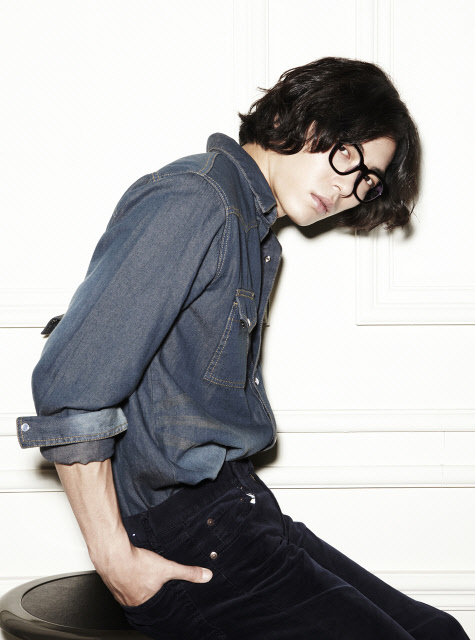 Anyway… Kim Jae-wook who rarely models eye-wear, takes on a 6-page spread and unsurprisingly has been said to look great in every shot. Unfortunately, we only have a few to share. 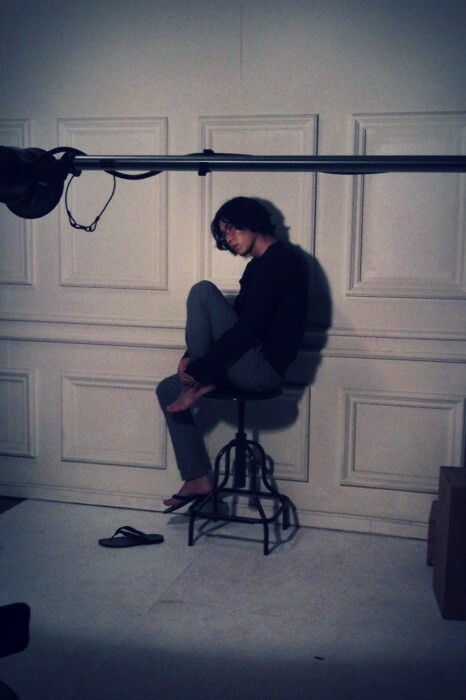 Enjoy and don’t forget to catch him in the upcoming drama “Mary Stayed Out All Night” on KBS 2TV on November 8th.